Joel Seligman is a leading expert on securities law. In 2005, he became the tenth president of the University of Rochester. Under his leadership, the University launched and concluded the largest comprehensive capital campaign in the University’s history, raising $1.373 billion. 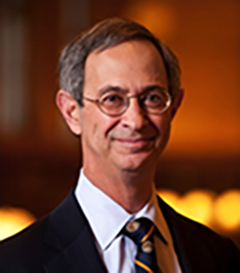 Mr. Seligman came to Rochester from the Washington University School of Law, where he was dean and Ethan A. H. Shepley University Professor from 1999 to 2005. He had previously been dean and Samuel M. Fegtly Professor of Law at the University of Arizona, and had served on the law faculties at Michigan, George Washington, and Northeastern. Mr. Seligman coauthored, with the late Louis Loss and with Troy Paredes, the 11-volume Securities Regulation, and is author of The Transformation of Wall Street: A History of the Securities and Exchange Commission and Modern Corporate Finance. He also is the author or coauthor of 20 books and more than 40 articles on issues related to securities and corporations. Mr. Seligman served on the board of the Financial Industry Regulatory Authority from 2007 to 2015. From 2011 to 2016 served as co-chair of the Finger Lakes Regional Economic Development Council. He is a member of the American Academy of Arts and Sciences. Securities Regulation continues to be the current authority on all of today's issues in the securities sector, with analysis of all relevant statutes, plus thousands of cases and SEC administrative decisions and letters. Subscribe today. 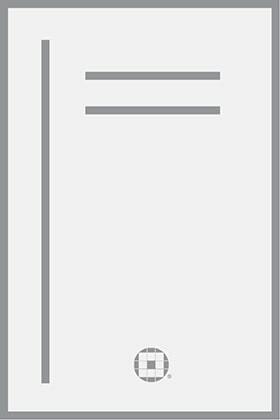 Fundamentals of Securities Regulation, Seventh Edition gives you quick access to the law of securities regulation as derived from the eleven-volume, landmark treatise Securities Regulation. Buy or subscribe today.